The best document destruction company in Edison NJ is Time Shred Services. We always put our customers needs first. That includes destroying your confidential records where and when you need it. And all it takes is just one call to speak with one of our experienced professionals to walk you through the entire process. If you’re ready to shred we’re ready to help. We have experienced customer service staff that know document destruction and can help you pick the service that will work best for you or your business. They will explain your options and also give you a great quote after you make your choice. They will also set up your appointment for a date when you are available since we work six days week that will be easy. This can happen because we are a mobile service. Our fleet of paper shredding trucks are sent to our customer’s locations and all of their records are destroyed there. Our staff under your supervision will place any of the files you have decided to dispose of into one of our bins. Our bins will hold 300 pounds of paper and are locked after they have been filled. Once locked the bin will be rolled to our truck that has a mechanical bin tipper that raises the bin into the truck and turns the bin over to empty it into the shredder. All of the documents inside are destroyed. Cameras are installed to see all of the stages of the bin being lifted, emptied and the papers being shredded. A screen on the side of the truck lets you watch the process including your files going through the cutting blades. One-time Shredding – You don’t have to have us destroy your documents more than you need it with our onetime service. The ability to call to have any of your business records destroyed anytime you need is always available with this option. Call us once then not again until sometime in the future or call us more frequently at different times we are always happy to hear from you and take care of your onetime document destruction need. Although you may have personal papers at home that are no longer important to you they can be dangerous in the hands of an identity thief. For that reason, you can never put any private files in the trash or out with the recyclables. The best thing to do is have them destroyed so your personal information can’t be read anymore with our residential shredding service. We’ll come to your home with one of our powerful shredding trucks and all of your documents will be destroyed there and you’ll be able to see all your papers being shredded. It’s the most convenient and secure way to eliminate those records at home you don’t need. 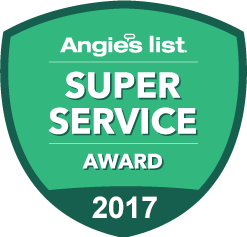 All of our customers in Edison, NJ know they can trust us. This trust is based on our reputation, their interactions with us, and the fact that we meet or exceed the highest standards set out by The National Association of Information Destruction (NAID). 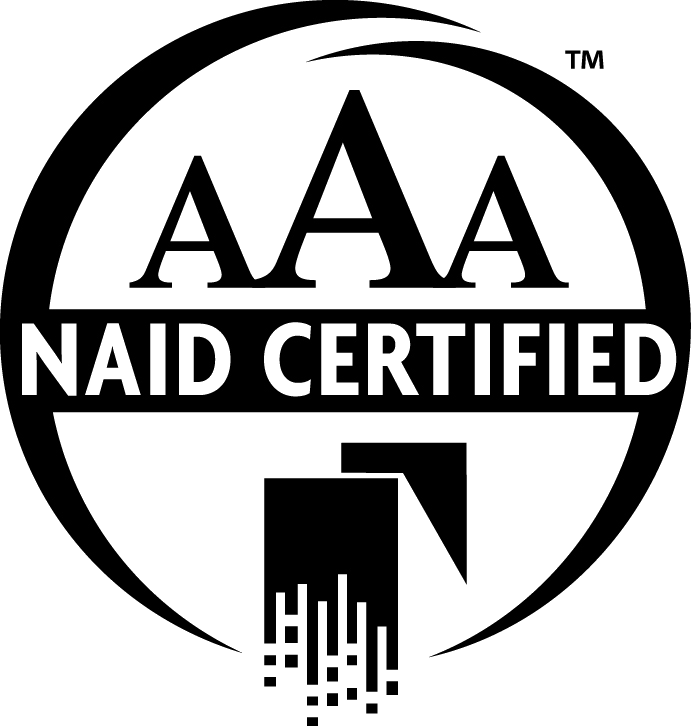 In fact, we’ve received a AAA certification from NAID. All of our staff are also background checked, drug tested and sign confidentiality agreements. We are the company you can trust to protect your private information. Give us a call to get a quote and make an appointment right away.